Starting today, Sony is having a sale for their a7 II, a7R III, a7S II, and a9 full-frame mirrorless cameras, plus other products. 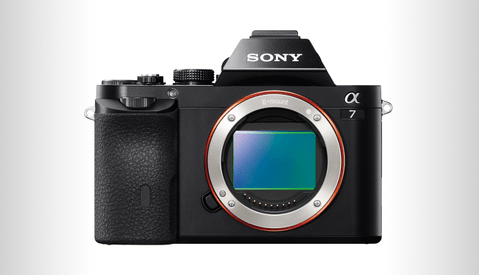 The Sony a7 II has a regular price of $1,398 and is now $400 off, making the sale price $998. You can also save an extra $400 on top of your trade in to B&H. You can find a big list of everything Sony is offering on sale at B&H here, which includes lenses, flashes, battery grips, microphones, and more. B&H is also accepting trade-ins towards the purchase of a number of Sony products, including lenses, with extra bonuses of up to $500. Lead image by Jimi Filipovski via Unsplash. 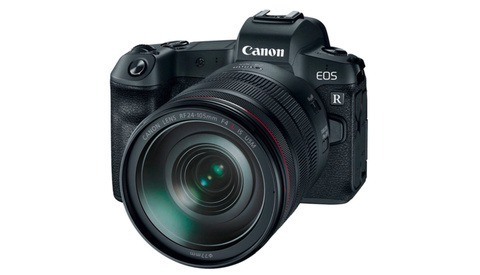 I read elsewhere the a7 iii price drop is because of the upcoming Canon ff R that's rumored to be priced at $1600. 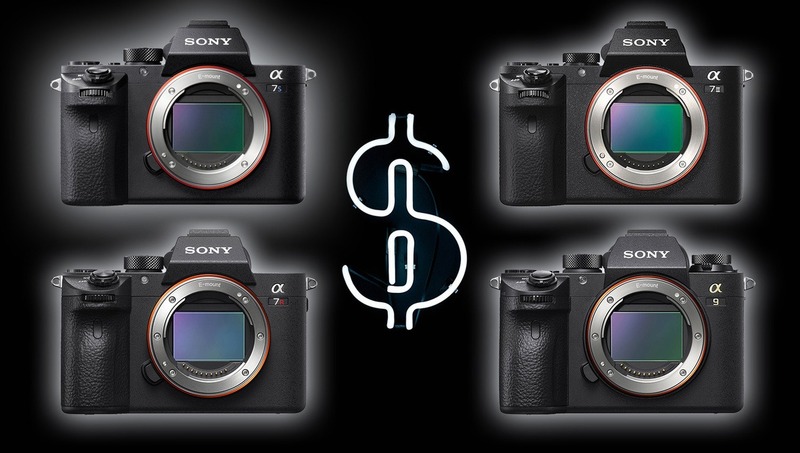 The Sony a9 was $3500 (without trade in) for a good few weeks at the end of 2018. 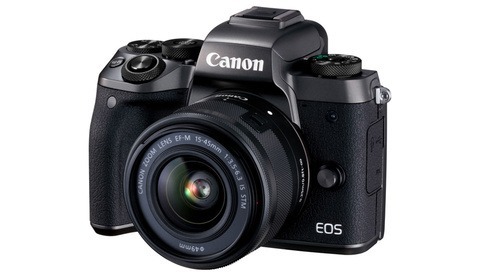 The a7 III is not currently part of this price drop. It's still the full $1,998. And yes, usually the best deals are going to be around the holidays.